Welcome to the Drapery Land web site! We proudly serve all of Carlsbad, as well as Oceanside, Vista, and Encintas. Our team of window treatment professionals can walk you through the process. Choosing a new look for your home can often be challenging. One small change can be all you need to complete the perfect look. Our clients can confirm that we take guess work out of those large window covering decisions by guiding you on the latest trends in the market for both your style and function needs. So whether you are brightening up a dark room, renovating your entire home or simply adding additional privacy and security for your growing family, at Drapery Land we can turn your needs into your reality. 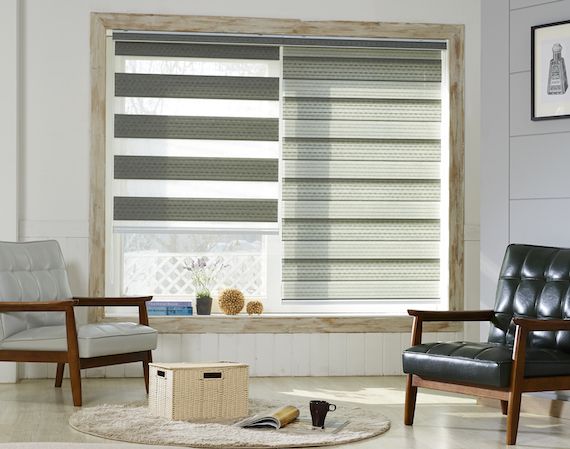 Make an appointment with us today to find out more about our full selection of window treatments including vertical blinds, wood blinds, drapes, aluminum blinds, shutters, and more.